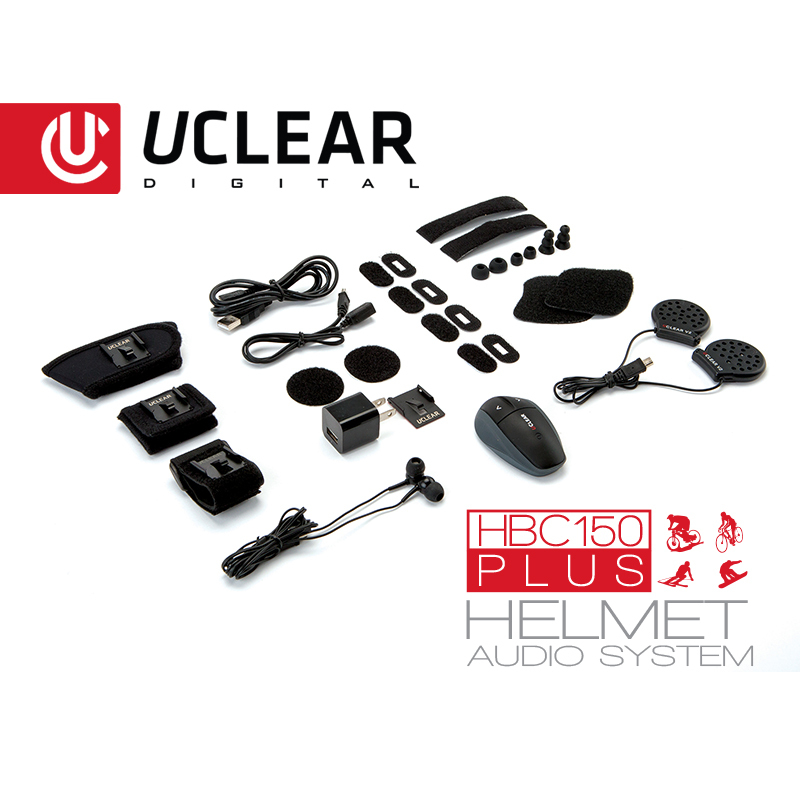 The HBC150 Plus is the Bluetooth® helmet communication system for the outdoor adventurer. 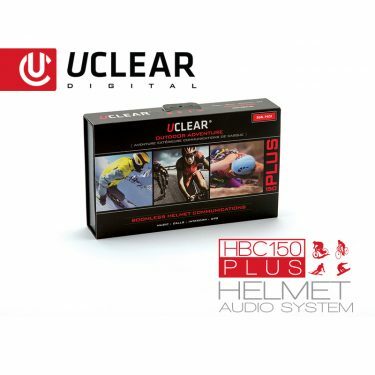 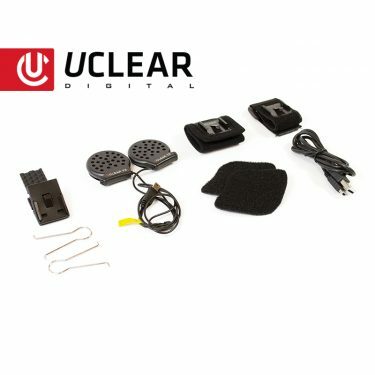 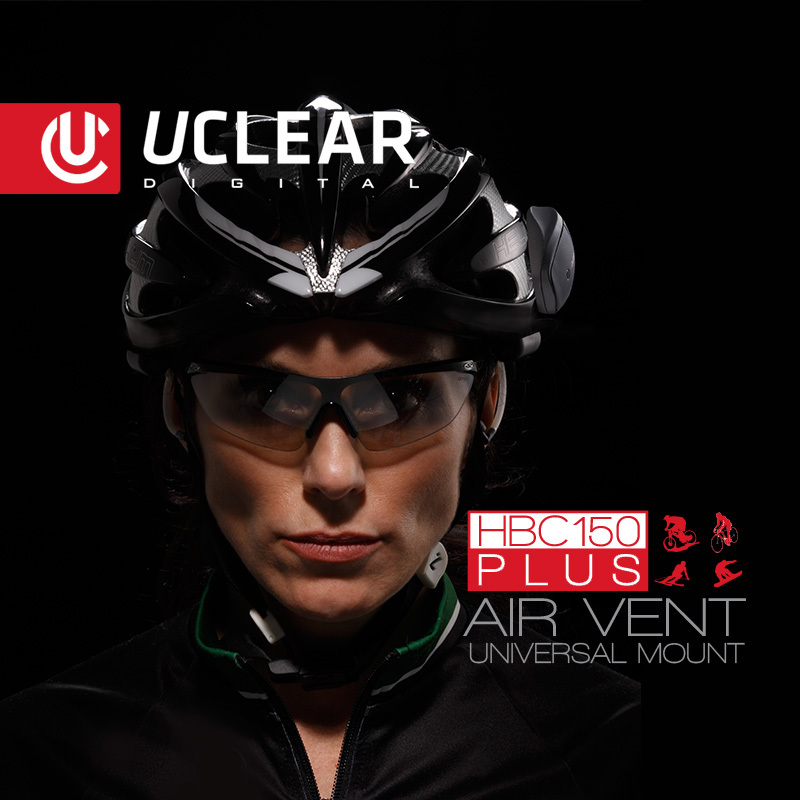 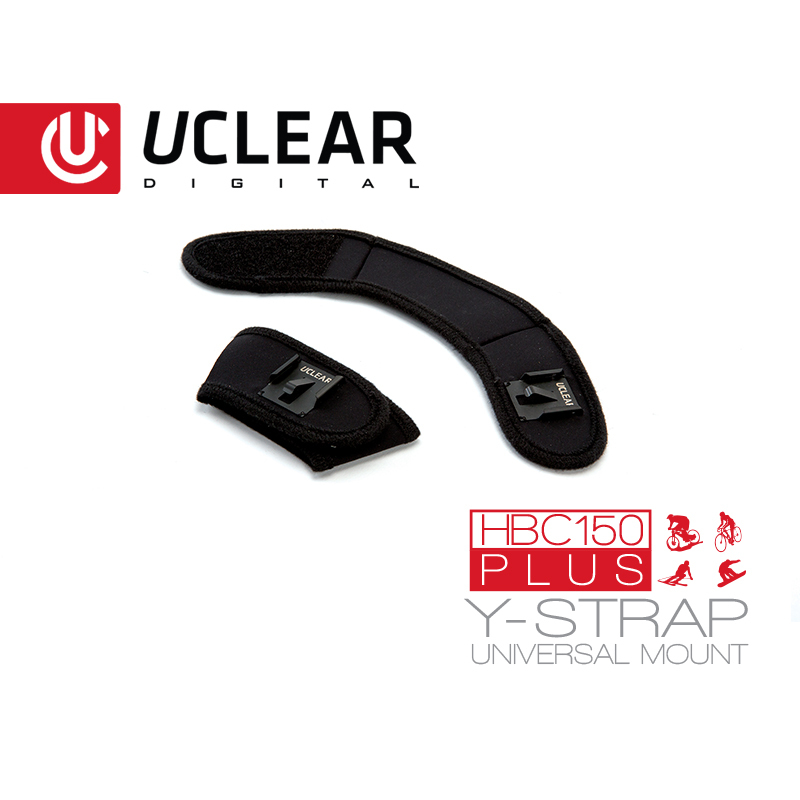 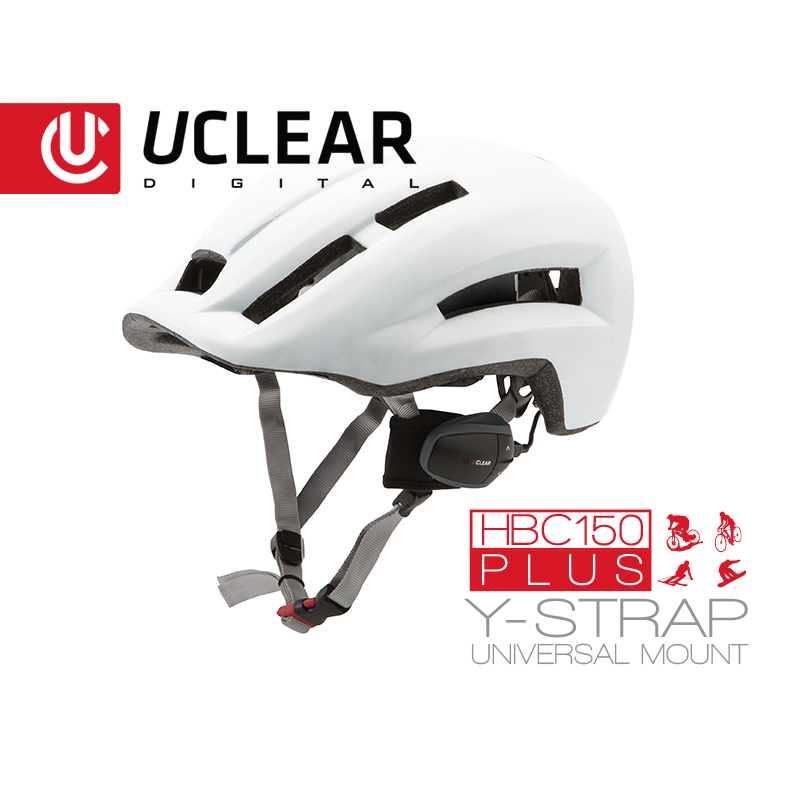 Perfect for ski, bicycle, skate, or climbing helmets, UCLEAR’s HBC150 offers hands-free smartphone connection and Teamtalk© intercom for any activity! 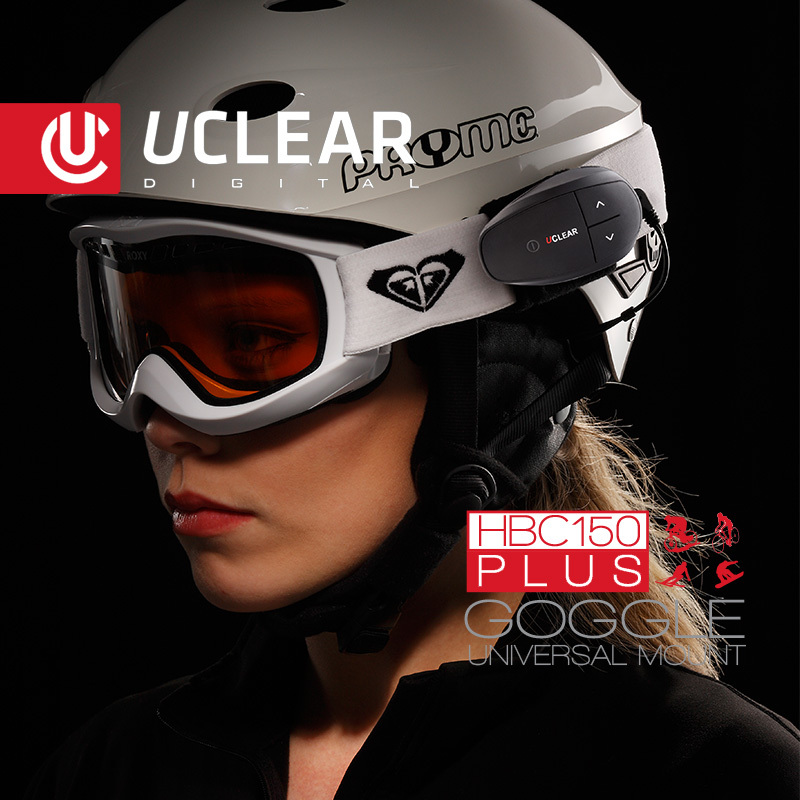 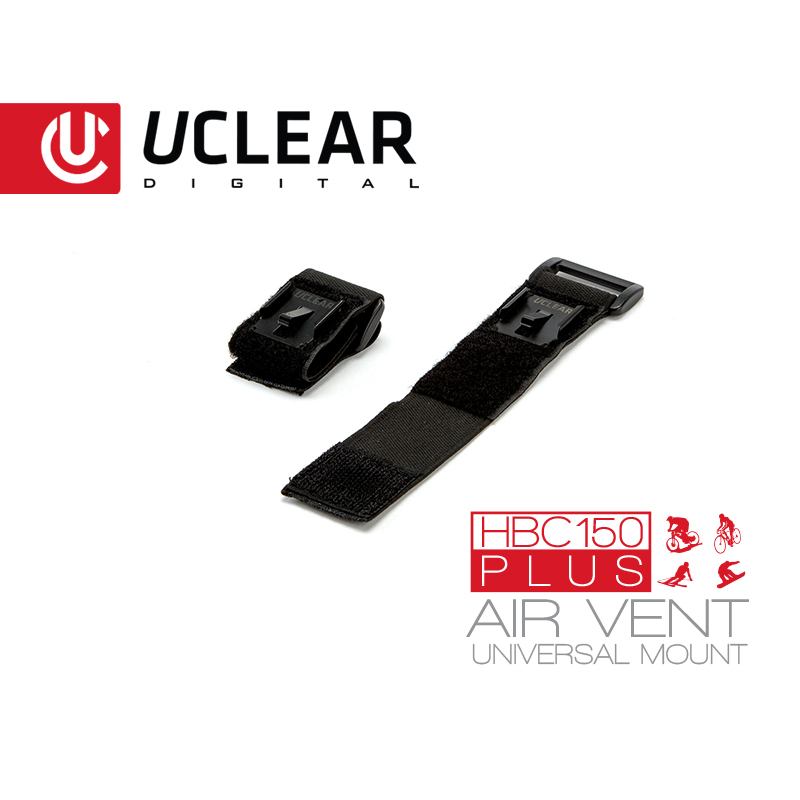 UCLEAR Digital’s Bluetooth® enabled HBC150 Plus offers hands-free communication and advanced noise and wind cancellation for all your outdoor activities. 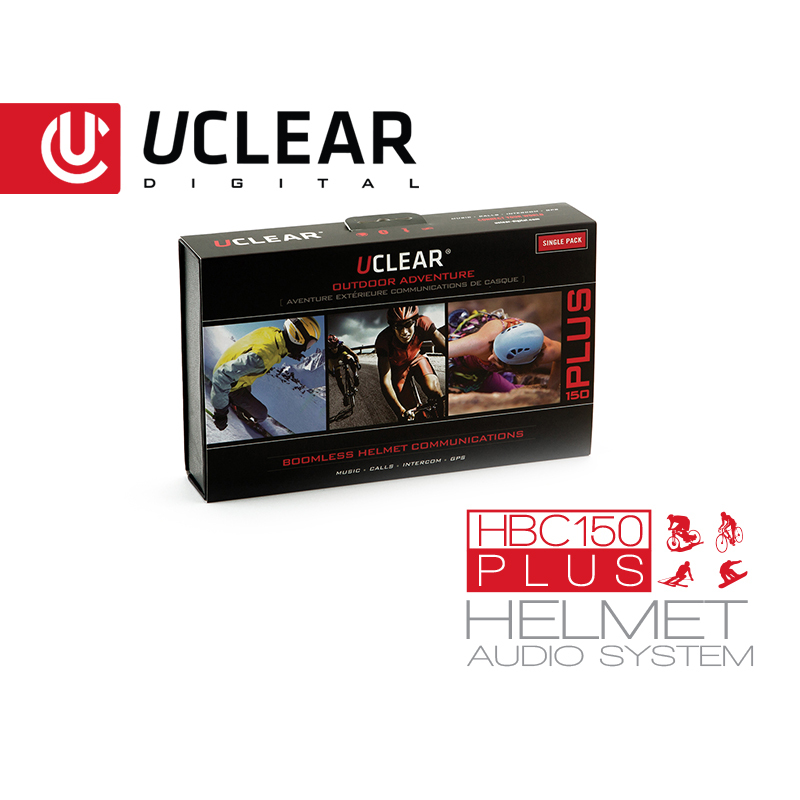 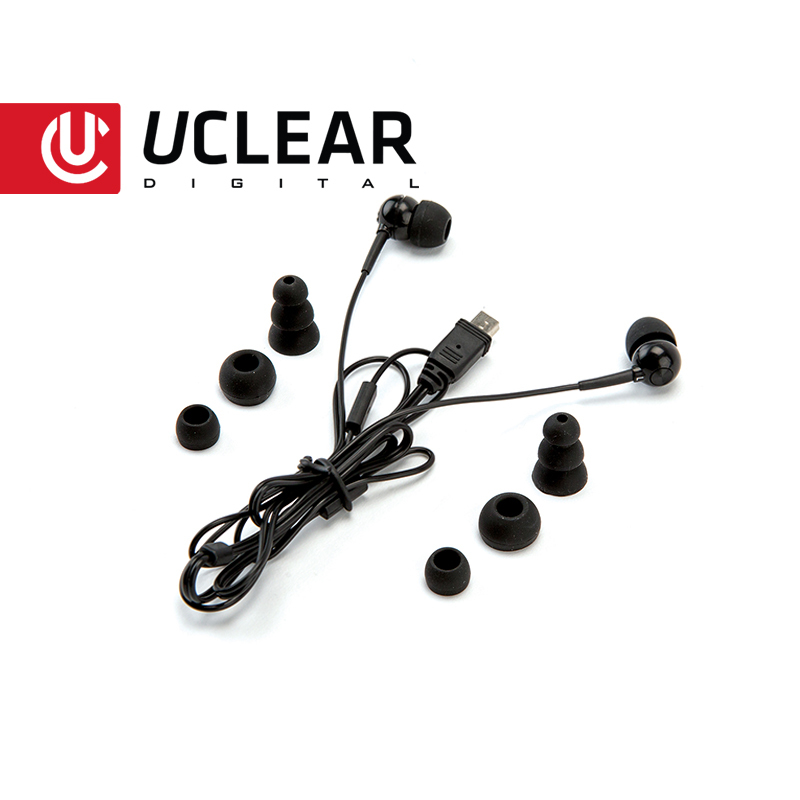 This system features UCLEAR Digital’s high-fidelity sound and proprietary boom-free microphone, so nothing gets in the way of your adventure. 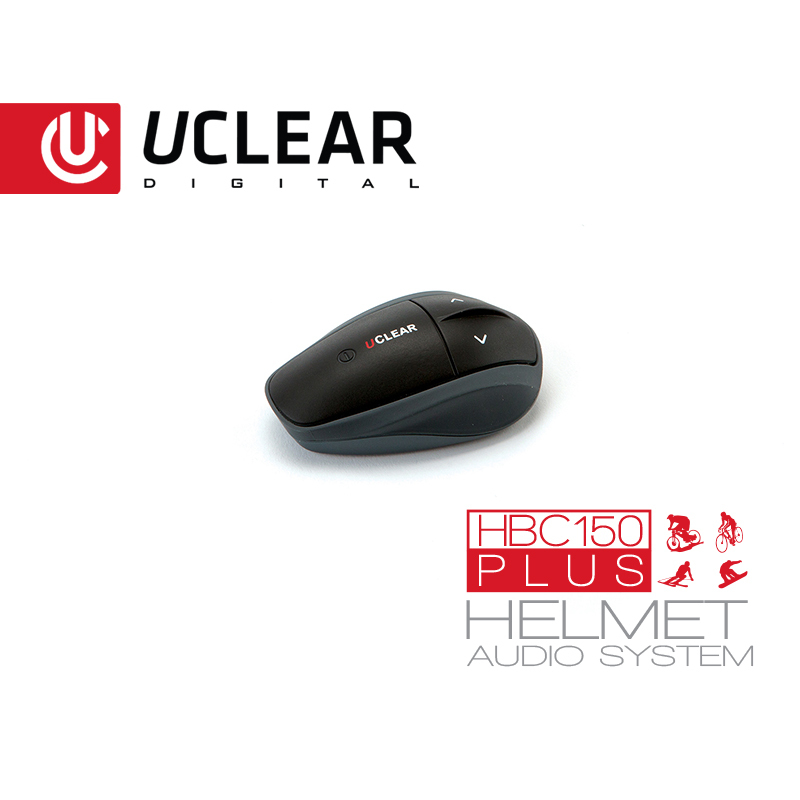 Easily installed in any helmet, the HBC150 Plus offers full-duplex intercom, allowing up to four people to communicate simultaneously at a distance of up to 500 meters (0.32mi). Our patented Multi-Hop® technology extends that range for every user added up to 1.2 miles, while our Advanced Beam Forming® technology eliminates background noise to deliver crystal-clear audio.